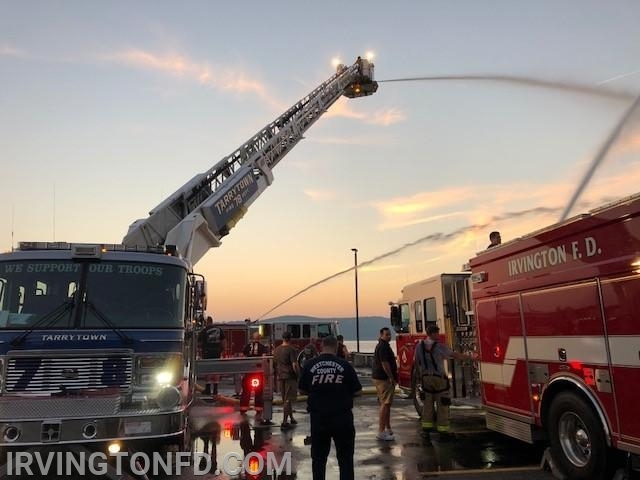 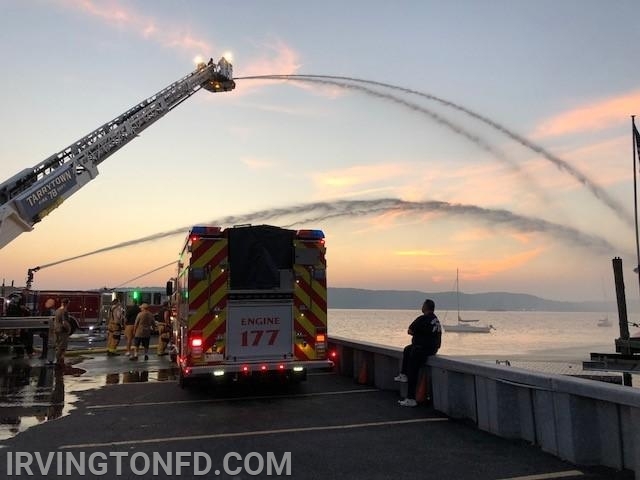 On Tuesday, the members of the Irvington Fire Department along with Hastings and Tarrytown conducted a training drill along the Hudson River. 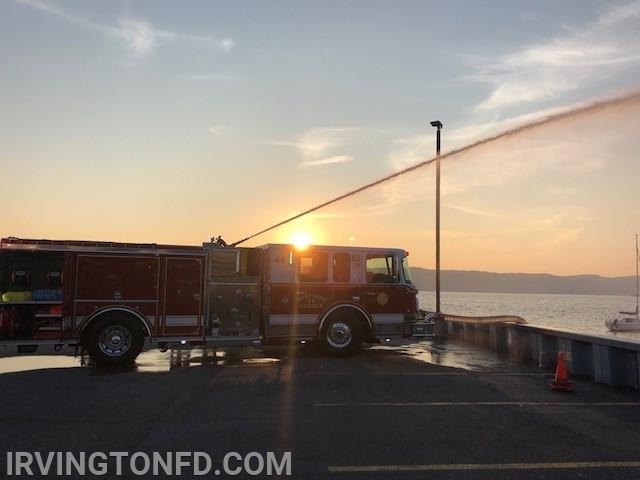 Members set-up drafting operations pulling water from the Hudson River. 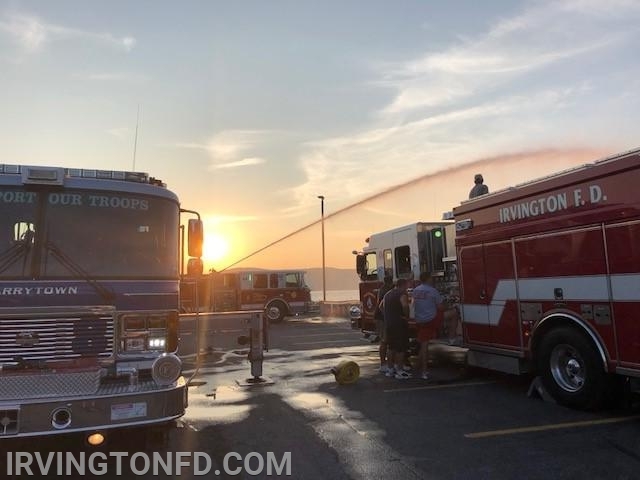 While it was a hot night, members received and practiced vital skills should a fire take place near a main body of water. 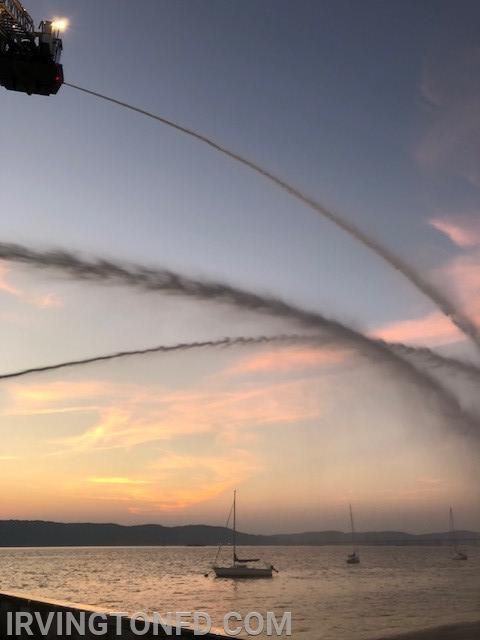 Thank you for all those that came!